Update the Online Banking UI to envoke trust, and increase perceived ease of use. The navigation was studied with the goal of improving information architecture and findability. I conducted in person user studies in addition to unmoderated task based user studies to test multiple variations of navigation and design. 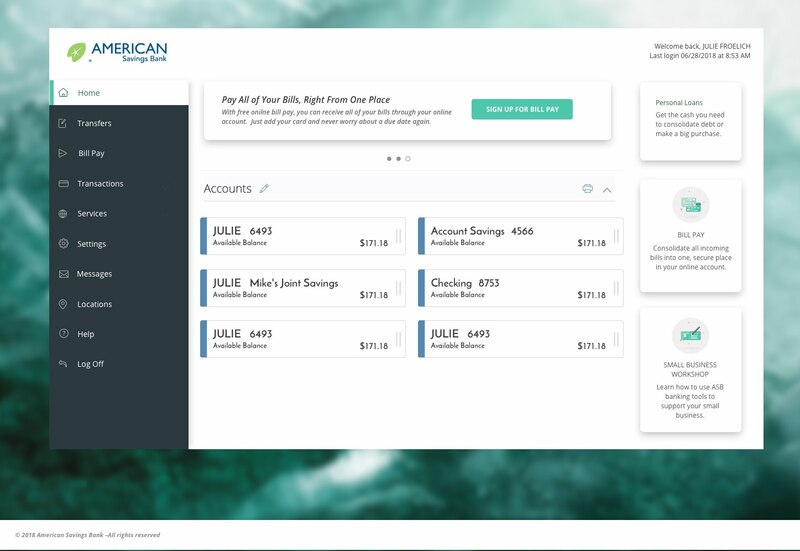 With a new marketing approach and direction the bank is now ready to unview a new look and feel for online banking. As an eCommerce website, Urbanoutfitters.com had a crucial gap in the market and was in need an interactive lookbook layout. Using the standard carousels to promote curated and inspirational content was not successful, with low engagement rates. Marketers needed a tool so that they can promote the UO products interactively to their inspiration seeking customers. To date, Lookbooks have been launched and used to promote new apparel, outfitted content, branded partnerships, and specialty seasonal collections. Clickable images open product trays with the associated looks and products. Arrows direct the users attention to ensure they know which look they are shopping. To maxamize conversion for engaged shoppers, a quickshop option was developed and implemented to ensure a user can add an item to their cart, and continue to browse the same looks. The Urban Outfitters customer is a unique blend of all genders, ages, and lifestyles. The intended audience per lookbook is as unique as the photography and styles of our audiences. A new presention and UI on the product detail page for pick up in store options. Using inline messaging to increase immediate visibility of the nearest availability, auto locating to the nearest store, checking inventory, and easy one-click check box to select the defaulted pickup option. Lifescape is a concept and user interface that explores property and personal document portfolio management. In anticipation of the release of the new voice remote from Xfinity, myself and the user experience team at Comcast collaborated with Customer Sercvice, Front End Development, and Product Marketing teams to create a stand-alone experience for the Xfinity Voice Remote. A landing page and giveaway campaign experience enabled customers to learn more about the Voice Remote, and go through the appropriate route for them to get their new remote sent to them based on their current platform and equipment. Educate users on what the new product does and how they can use it. Enable existing X1 Customers to sign up for their free remote. Suprise and delight customers with newly accessible technology. The X1 Voice Remote giveaway was available only to existing customers with qualifying equipment already installed in their homes. To ensure all viewers received a customized experience, the authenticated and existing customers were shown the promotional page, and new customers were shown the features of the voice remote but no option to sign up for free as a free device was included on signup at that time. The focus for new customers was to educate and work towards converting them into a new customer. The focus for existing customers was to promote the Voice Remote and offer a method to get one as soon as possible. As a product update and part of enhancing the existing product suite in line with the road map for 2014, The entire set of online forms and email tempaltes were converted to be responsive. This project was large and extensive as over 600 email templates were updated, and several hundred forms. The code base is used by hundreds of thousands of users. 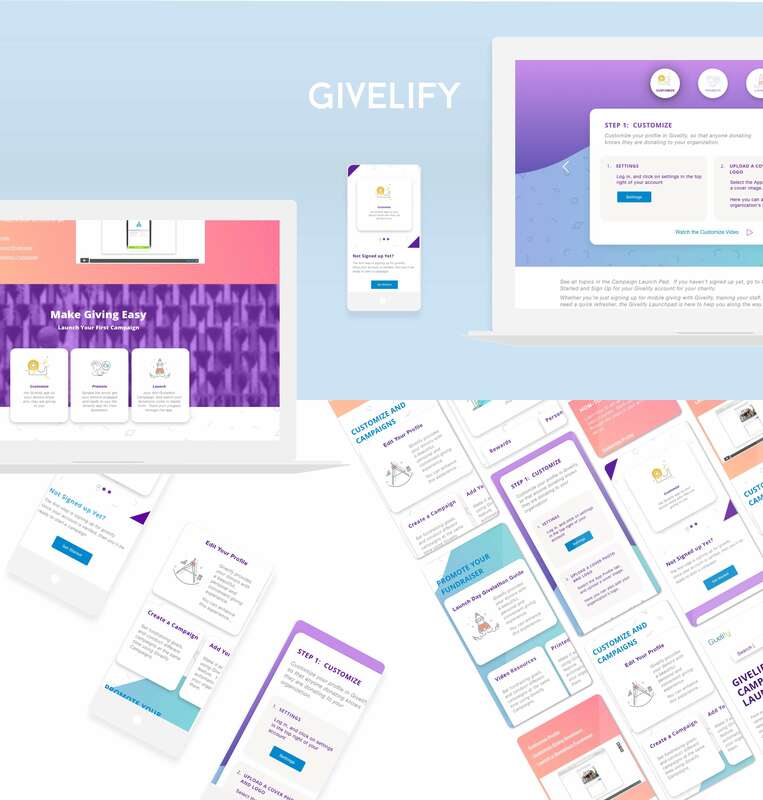 This gave the product an update that would help the users advance their sites and email marketing into a mobile first experience and mindset, ultimately shifting the company and refreshing all content and the approach to creating new email and web form products. I coded all templates and updated, tested, and deployed the product. 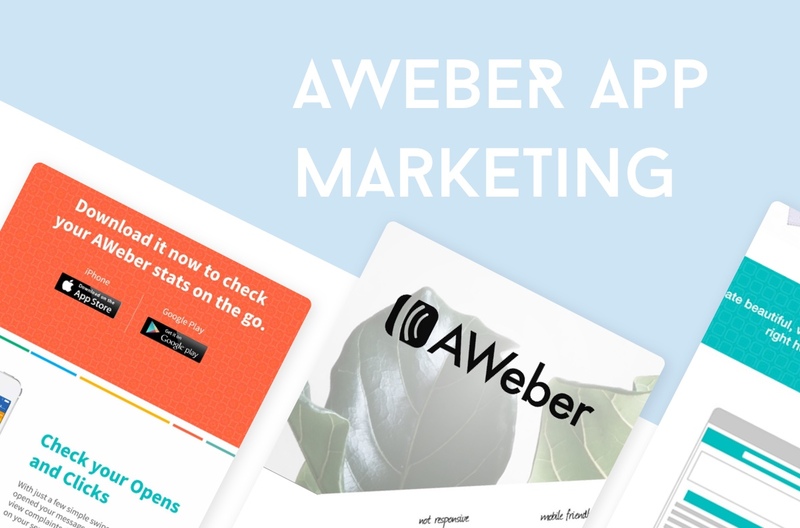 As a Web Designer for AWeber, an Email Marketing Service, I created hundreds of responsive email templates and sign up forms as part of the AWeber application and service. My role was to introduce and code all mobile responsive emails and web forms that work across all email clients and screen sizes. A landing page was created to showcase a new feature and product. For this promotion and marketing campaign, a landing page was used as a key component in promoting the responsive features of the product and emails. Gigabit speeds are the fastest speeds of internet available, at an unprecedented speed for uploads and downloads available to residential customers of Xfinity. To launch this new campaign I created in collaboration with the Front End Development and Product teams to create geolocalized landing pages. These pages worked to educate customers and to allow current customers to look up current and future availablitiy of the service. Residential Xfinity customers that have needs for high speed downloads and uploads from simultaneous users. A responsive landing page for EMX, a new product released and launched by eMoney Advisor. This is part of pre-launch and post release landing page, and release notes series of custom built, responsive web pages and email messages sent to the customer base to prepare for a new product. Hello! 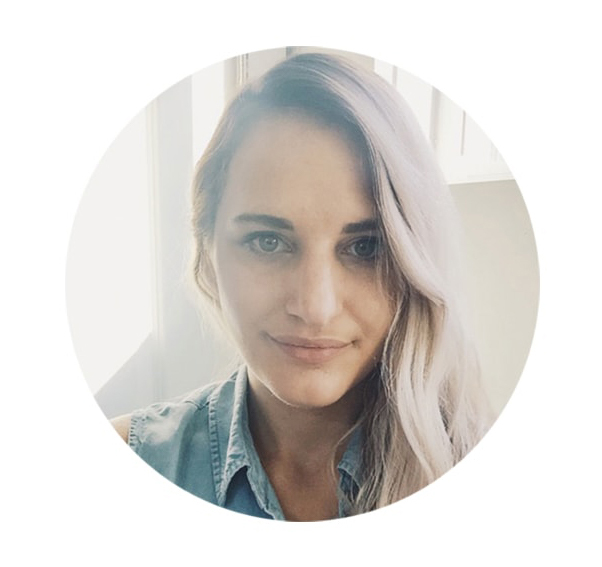 I'm Julie Froelich, a Product Manager, UX/UI and Product Designer. I specialize in digital design, coding prototypes and fully functional websites, user testing, and delivering all around stellar digital experiences. I currently work as a Product Manager for American Savings Bank in Honolulu, Hawaii. Previously I have worked for Urban Outfitters, Comcast, Aweber, and eMoney Advisor. I am currently taking on select clients for freelance work. The examples on this site show a range of the types of brands, clients, and products I've worked with. These recent projects showcase my work in User Experience, Creative Direction, and Product Design. These accomplishments include launches of product design, branding, interactive design, and product features. My process starts with user experience and design research, and ranges from full in depth user interviews to survey analysis and market research. From there the design process kicks off with wire frames, information architecture, ux journey mapping, and continues to build out a conceptualized experience through rapid prototyping and testing.